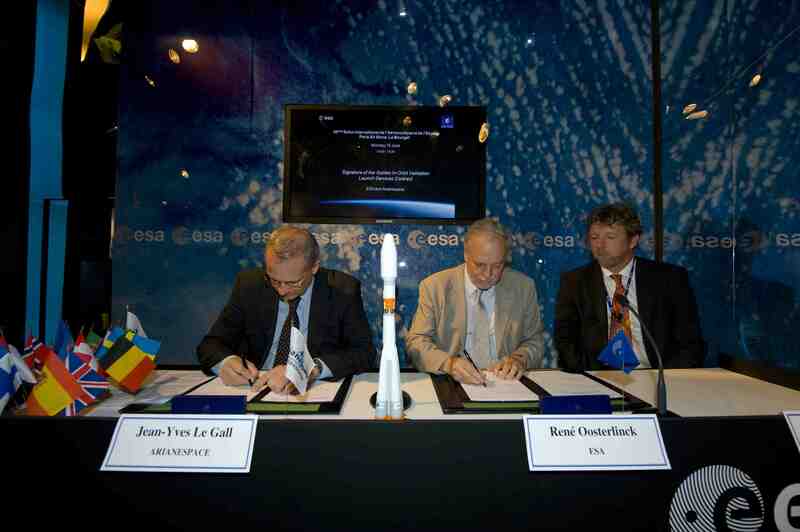 [Updated June 16, 2014] Sources in Brussels say the recently reported “power loss” that threatens to end the brief transmission life of Galileo GSAT0104, the fourth Galileo in-orbit validation (IOV) satellite, has nothing to do with the onboard atomic clocks, but could have been caused by a failure in the components linked to the solid-state power amplifier (SSPA), including the output multiplexer, cables and/or antenna. The spacecraft, one of four Galileo IOV satellites in orbit, went offline on May 27 at 12:30 UTC and will be "unavailable until further notice," according to a Notice Advisory to Galileo Users (NAGU 2014014) posted by the European GNSS Service Center (EGSC). Launched on October 12, 2012, the satellite is named "Sif" after a Danish child who took part in a European Commission’s Galileo children’s drawing competition. On July 11, the EGSC issued NAGUs announcing that due to a "planned partial outage" the other three IOV satellites would be unavailable for use beginning yesterday and continuing until July 25. Earlier news reports suggested that a failure of the hydrogen maser could have caused the outage, but GSAT0104 actually uses a rubidium atomic frequency standard to generate its time. 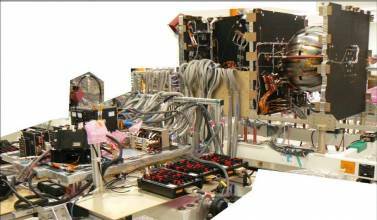 In any case, satellite experts says that the satellite’s clock is not behind the failure. An investigation to determine the cause of the problem is still ongoing, but sources who wish to remain anonymous say that all of these SSPA-related components are non-redundant, meaning they could be responsible for a so-called “single-point failure.” Should the investigation identify any of these as the cause of the problem, there will be little or nothing that can be done to fix it. So the risk of a total loss of one IOV satellite, although not yet confirmed, is real, they say. 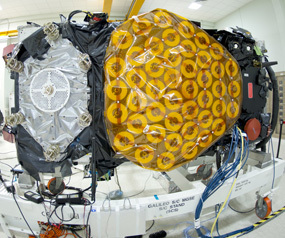 Although a silver lining is certainly hard to find in faltering hardware whose value in terms of labor, material, and political clout is enormous, sources who spoke with Inside GNSS are quick to point out that the next Galileo satellites in line for launch, built by OHB-System, feature a substantially different payload design, compared to the faulty Astrium-built satellite now in orbit. · First, the massive Glonass outages in April showed that GNSS is potentially vulnerable, but that a multi-constellation approach can circumvent the problem at user level. Under the European Commission’s plan, a dedicated service-provision organization, the European GNSSS Agency (GSA), will be charged with guaranteeing the continuity, reliability, and affordability of the Galileo service. · Second, for political reasons, Russia and China have been tightening their cooperation arrangements; the “Western world,” say our sources, needs to complement GPS with another GNSS, including for military purposes.